We’re Featured on “The Future of Work” Podcast! 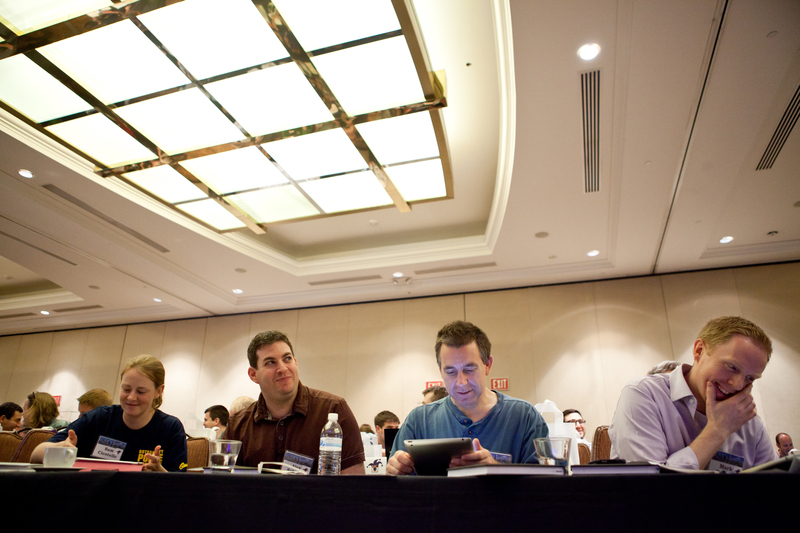 Want to hear more about how we became Glassdoor’s No.1 Place to Work in America? Be sure to check out our Chief Collaboration Fool Todd Etter’s conversation with Jacob Morgan on Forbes.com! 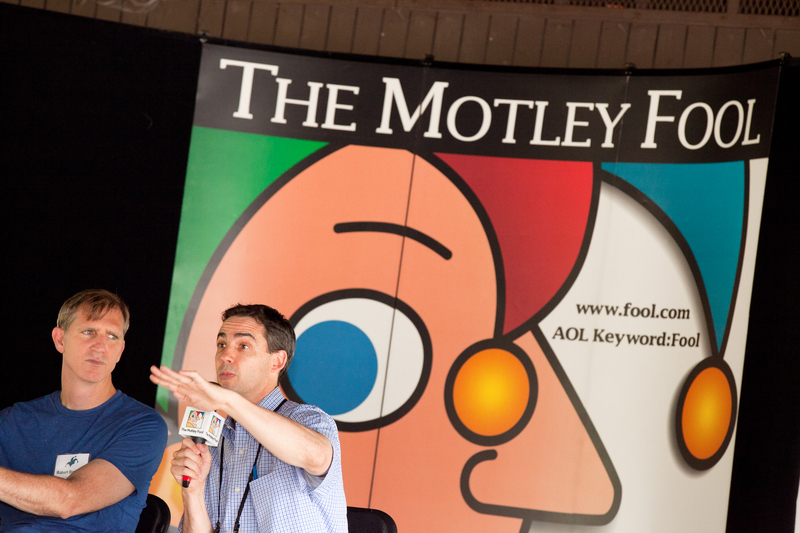 Click here to learn more on what it’s really like to work at The Motley Fool.